Being American, Valentine’s day was always about roses and chocolates; however, in Europe there are some fun traditions I like even better! Like LOVE LOCKS! 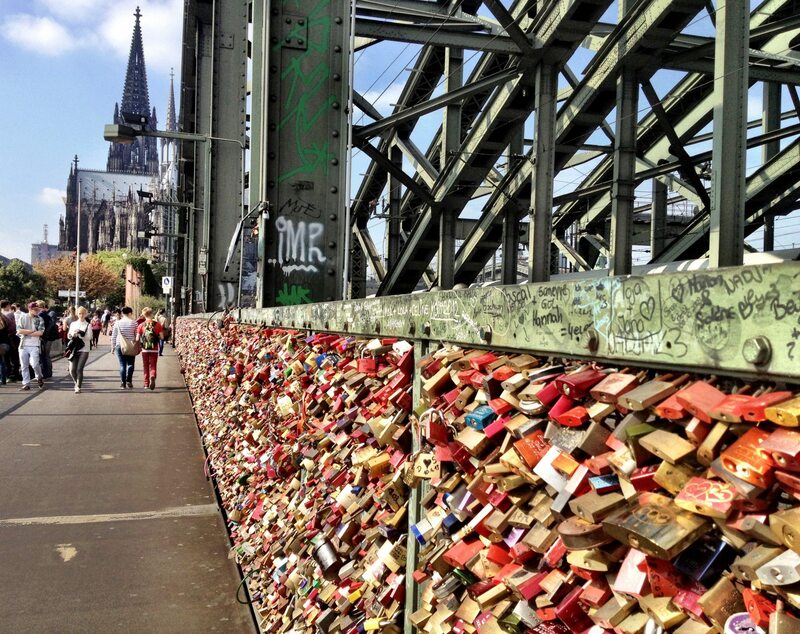 In Europe, there are bridges all over where couples hang padlocks. The padlocks are colorful and have the couple’s names engraved. The key is thrown into the river to symbolize their everlasting love! The practice started in Serbia at the Most Ljubavi Bridge, or the Bridge of Love, which is now named after the love padlocks! The story is traced back to pre-WWII when men were going off to war. A local schoolgirl named Nada, from Vrnjacka Banja, fell in love with Relja, a Serbian military officer. They used to secretly meet on the Ljubavi Bridge. They fell in love, and then he went off to war in Greece. While he was away he met another woman and broke off his engagement to Nada. She was devastated and eventually died of a broken heart. Due to this heartbreaking story, all the girls from Vrnjacka Banja started carving their names, and the names of their loved ones, onto padlocks. Then, they would hang their padlocks on this exact bridge where Nada and Relja used to meet. This was to protect their own relationships! The padlock is hung to represent how strong their love is. Then, the key is thrown into the river so it can never be unlocked! These love lock bridges have also caused a lot of controversy because many of the love locks bridges have become too full of locks. Many of the local governments and railways have tried to cut them off and have them removed! In Cologne, Germany, at the Hohenzollern Bridge, the German train company, Dutsche Bahn, tried to have them all removed! The train company was actually worried that there were so many locks that the bridge was becoming too heavy! 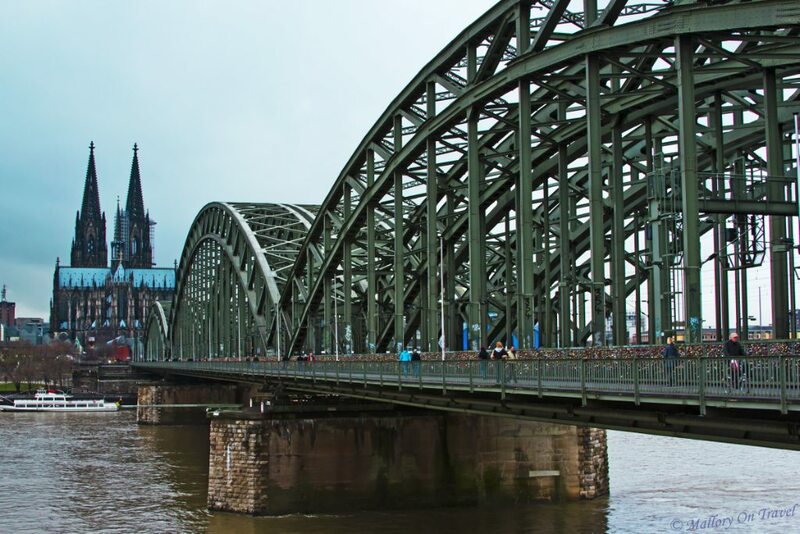 They were worried that the bridge could possibly collapse under the weight of the train and the locks; however, the people of Cologne went crazy in love and protested the removal of the locks. The train company ultimately gave in! The locks are still hanging, and the numbers are growing by the day! One great way to include your kids is to have a family love lock made! Engrave all your names on a love lock and go hang it as a family! This is an awesome tradition and can be done in many countries around the world! Think what an amazing story your kids can share about how many love locks your family has around the world! Have you hung your love lock? Such a sweet post, I love the idea of love locks but I've seen some of the bridges have had the love locks removed due to damage. bcJLOM I really enjoy the post.Really looking forward to read more. Really Great. There's a small town in northern Nevada named Lovelock. It's a desperate place, with no bridges and no romance. But there is a prison, where OJ Simpson has resided. Thanks so much for stopping by my blog and leaving a comment. I am so glad you did! It lead me here to one of the best blogs I have ever found! I love this! I love travel. Now, I really want to start a love locks bridge in my area. I visited the bridge over the Seine River in Paris and thought it was wonderful. I didn't realize there were so many places that have Lock Lock Bridges. Oh, this is so exciting!!! Okay, so I think we should start this in the US too. It's pretty darn cool! Yes it is pretty cool! thank you for reading! Very Fun ~ we have a list of them and have started carying locks with us to hang when we run across them around the world! Thank you for reading! I just found out about this tradition, very sweet and cute idea! Yes very fun we love it ~ :) thanks for reading Samantha! Yes its cool we really like to hang our locks as a family too! We lived in Czech for 2 years ~ we have been there Beautiful Thank you for reading !! I didn't know the history of the love locks so thanks for sharing that. I like the idea of them but find that in some places it's kind of out of control and it's hard to see the original structure. I guess I'm fairly alone in my thinking though!! I've never heard that origin story. My husband and I hung a love lock while we were in Paris. I wish I had read your suggestion of a Family Love Lock because then the kids could have gotten into the act, too. They would have enjoyed that. Penang, Malaysia where I am now has just introduced a love lock area on, appropriately, Valentine's Day. I love the idea of these locks - I'd never heard of what inspired them! Really, I don't know if I would want to do anything that follows in the tradition of a doomed couple - but it's a romantic idea. Good Point ~ but it is kind of a fun tradition ~ :) Great for the family love lock as well! :) Thank you for reading! I've always loved this concept, just never seen one before! Thanks for linking up to the #SundayTraveler! We are in Bonn Germany the photos are of the bridge in Cologne that is where our love lock is! Thank you for reading! Yes very cool to see and think of all the people before us that have hung them. a very sweet concept, i wonder who starts a new bridge - it must be strange for a while when there are just one or 2 on a bridge!! Hi Yes that is a good question ~ it would be a little weird to just one or two but I guess that it how it always starts. Thank you for reading! Oh, I never knew that love locks actually started in Serbia?! Nice idea to involve your entire family, and engrave all your names on the lock. Hi Thank you so much for stopping by! Yes it is really cool for the kids as well! Thank you so much for reading! Yes I know there are some in Munich we have not been to the Romeo and Juliet Bridge We will have to check it out! I know many cities try to remove them due to the sheer volume of them! :) thank you for reading! Thank you for reading ~ I am sure you will find that person and then you can hang a lock!! :) It is a really great idea! i live in frankfurt where the old iron bridge is literally covered in love locks. when i cross it to go to the flea market i always wonder...are they still together? i hope so! Hi ~ Oh so we are in Bonn just up the road from you! Yes we have the one in Cologne and it is covered I wonder too how many people are still together! Thank you for reading! Reblogged this on lisa bond ✈ photography and commented: Where is your love lock? Believe it or not I only first came across the idea of these love locks whilst watching Homeland! Now I see and hear about them everywhere and I'm from the UK. You've put a nice spin on the article and I like the idea of involving the family. Hi thank you so much for reading and stopping by my blog! Really Homeland? Interesting! We love them and love involving the kids! It is really fun! We travelled to Paris last year and were amazed by the amount of love locks across the bridges. They have spread so far they are close to starting on the railings of Notre Dame. Hi thank you for reading! Yes they are a little bit out of control in many places But I just really love them and the idea of them Its so much fun! Very cool. I really think its a sweet concept. 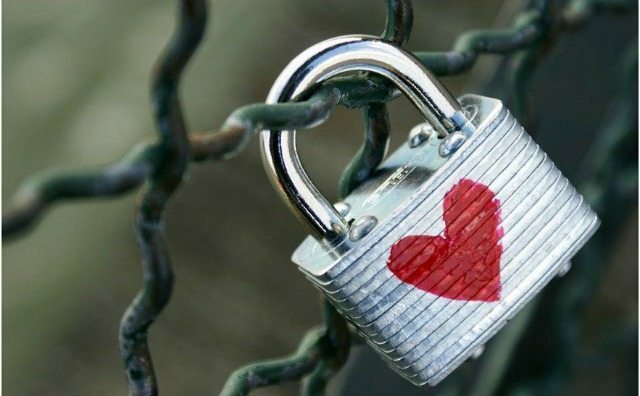 Yes it is super cool ~ do You have a love lock anywhere? Yes I really like it ~ its fun for the family and a romantic gesture! Thank you for reading!